Bangkok Coupon – Best Massage Prices In Town! Bangkok Reflexology Massage: $25/hour Massage with hot stone: $35/hour Best massage price in town! 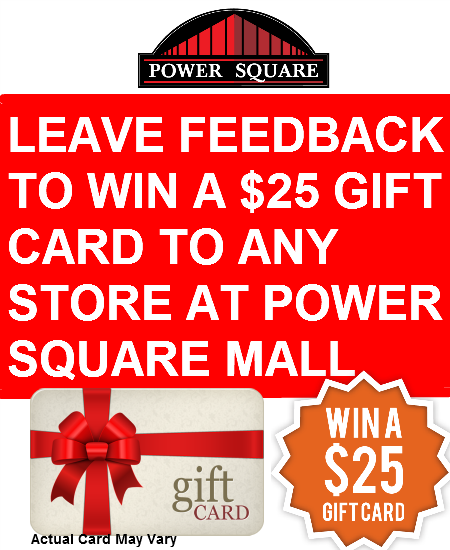 Leave Feedback to WIN a $25 Gift Card! 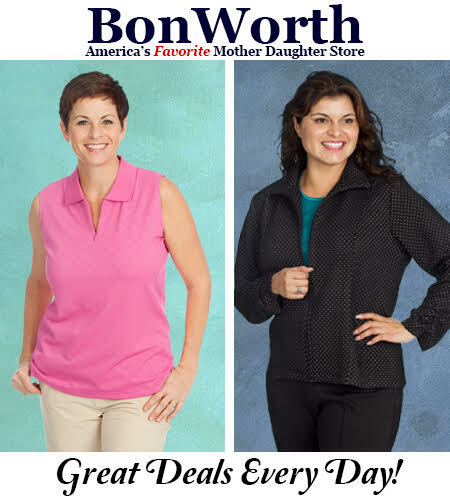 Bon Worth – America’s Favorite Mother Daughter Store See store associate for current offers and deals. 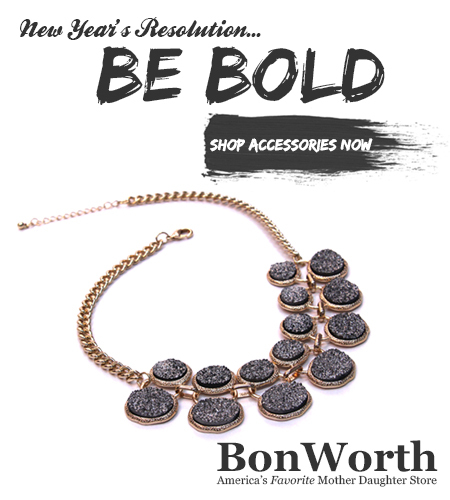 Add some BonWorth bling to your new year! 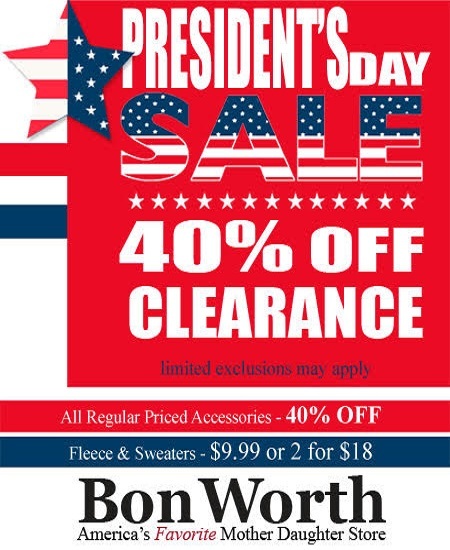 #BonWorthStyle Sale 1/4 – 1/11. See store associate for details. 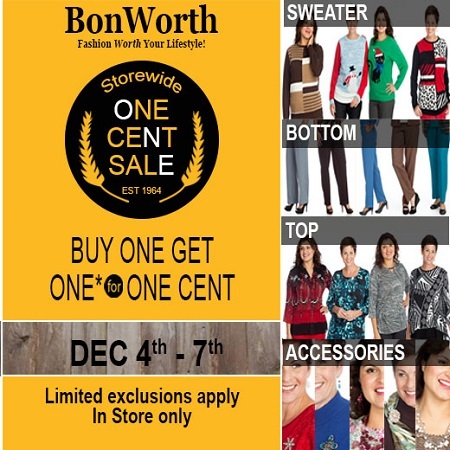 Bon Worth One Cent Sale – Storewide Buy One Get One* for One Cent December 4th -7th. 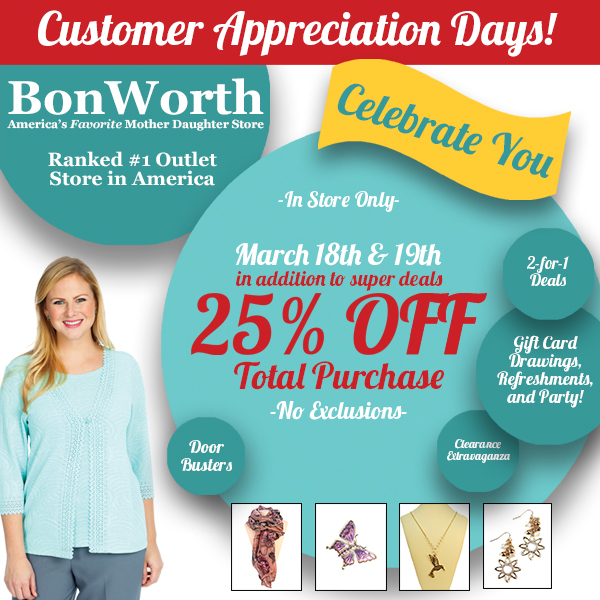 *Limited exclusions apply. In store only. 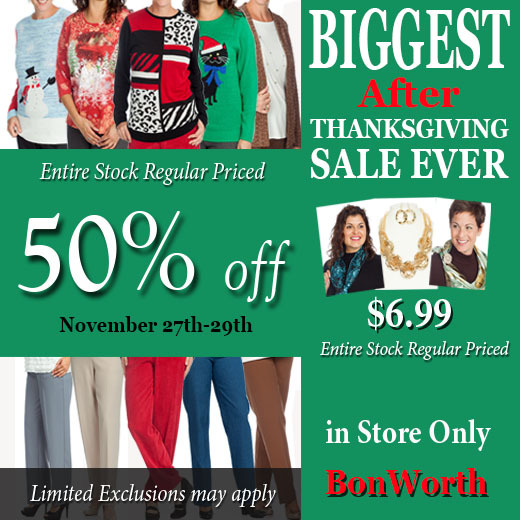 Bon Worth’s Biggest After Thanksgiving Sale Ever Valid November 27th to 29th 50% OFF entire stock regularly priced. In-store only. Limited exclusions may apply. See store associate for details. 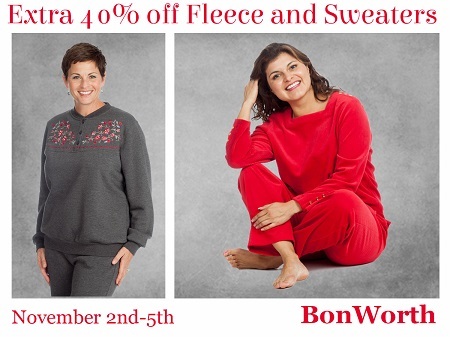 Bon Worth Coupon – Get an extra 40% off fleece and sweeters. 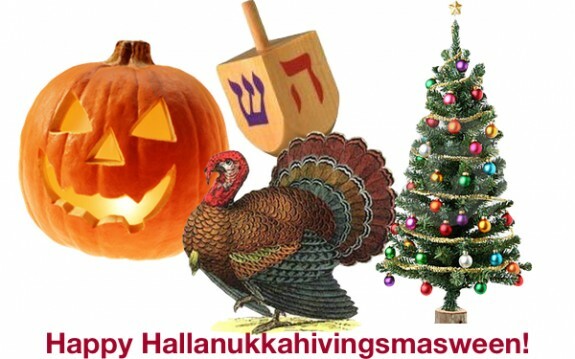 Valid 11/2/2015 to 11/5/2015. See store associate for details.